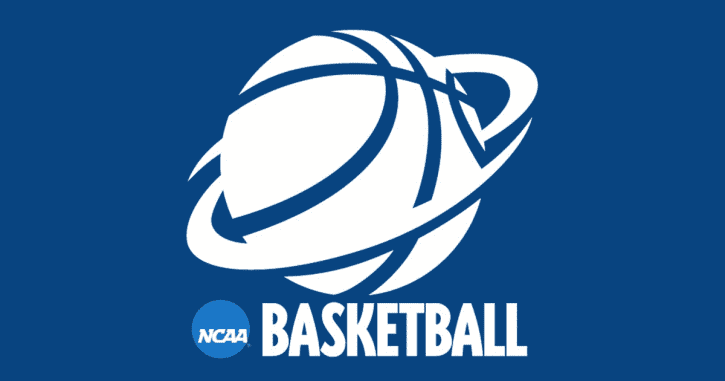 Below are the changes to the basketball playing rules recommended by the NCAA Men’s Basketball Rules Committee and NCAA Women’s Basketball Rules Committee. The changes were approved by the Playing Rules Oversight Panel (PROP) and will be effective with the start of the 2017-18 season. The women’s committee increased the size of the restricted-area arc from 3 feet to 4 feet, making it the same as the men’s restricted area arc. (Please note that institutions are encouraged, but not required, to remove the 3-foot restricted area arc.) Click the button link below for additional information. Both the men’s and women’s committees extended the coaching box by 10 feet (from 28′ to 38′) toward the division line. The line should be placed outside the boundary line. It also should be 2-inches wide and a minimum of 2-feet long. It is recommended that the line be painted, however, a taped line is permissible. (Please note that the current 28-foot lines inbounds and out of bounds should not be removed since these are useful for other rules.) Click the button link below for additional information. The women’s committee will now allow the team that advances the ball to choose which side of the playing court to inbound the ball. It is recommended, but not required, that a two-inch long by two-inch wide line be extended out-of-bounds from the sideline opposite the scorer’s table. This optional line can be painted or taped. In order to preserve a uniform and clean look on the floor, it is no longer permissible to have commercial advertising inside the 6-foot restraining area at each end line. Any institution (and/or facility) that is contractually bound, as of June 13, 2017, to provide commercial advertising inside the 6-foot restraining area at an end line after the commencement of the 2017-18 season may honor such commitment until the expiration or termination of the institution’s contract.